We combine capable people with smart technology and methods to unlock value and achieve your indirect procurement goals. 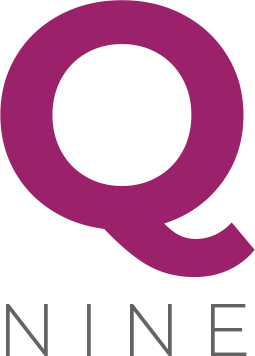 We have been using Q Nine for a number of years helping us successfully source across a wide range of categories. Their approach is professional, delivers real commercial results and saves us a lot of time on an otherwise very time consuming process.